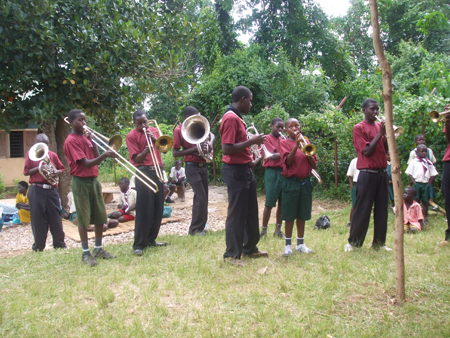 This year, 2016, Building Brighter Futures sent out more brass band instruments to add to the Bukeka School collection. 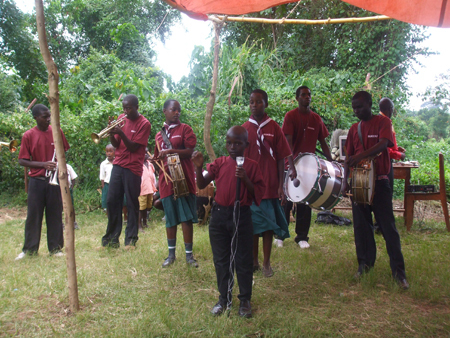 ​Bukeka Band performing at Bukeka School in 2014; the band is still thriving! 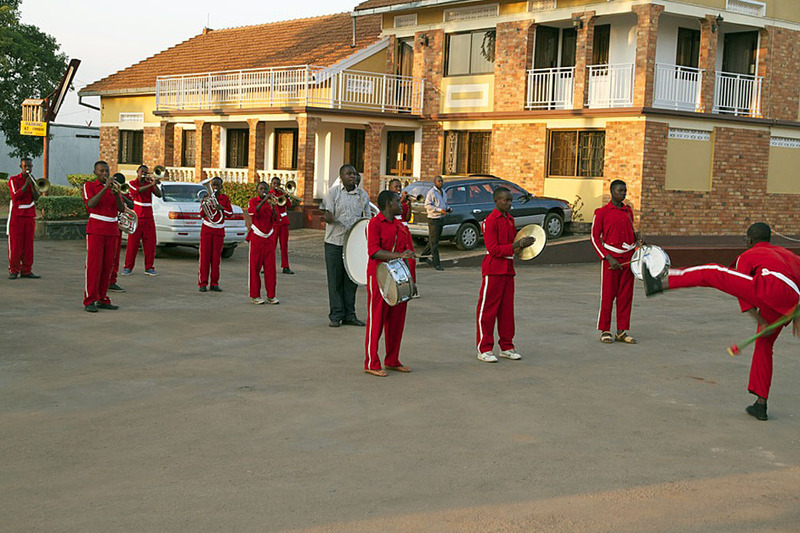 Bukeka School. 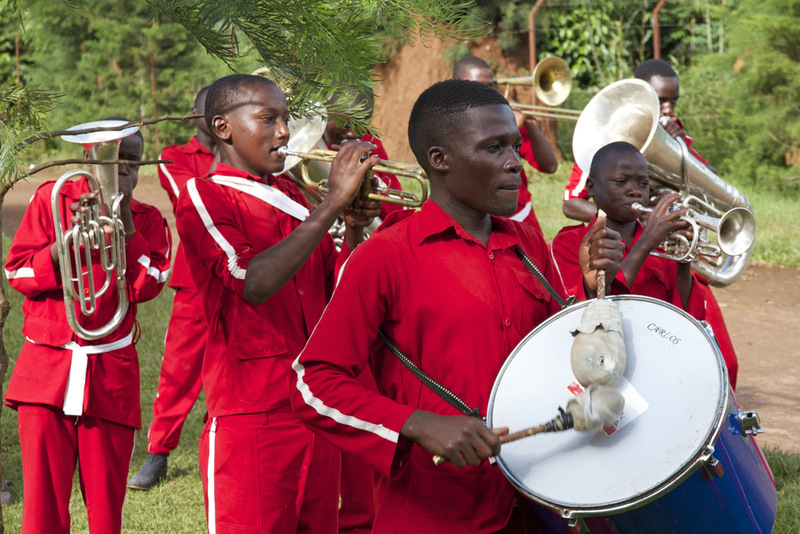 His project successfully enabled them to form a small brass band. 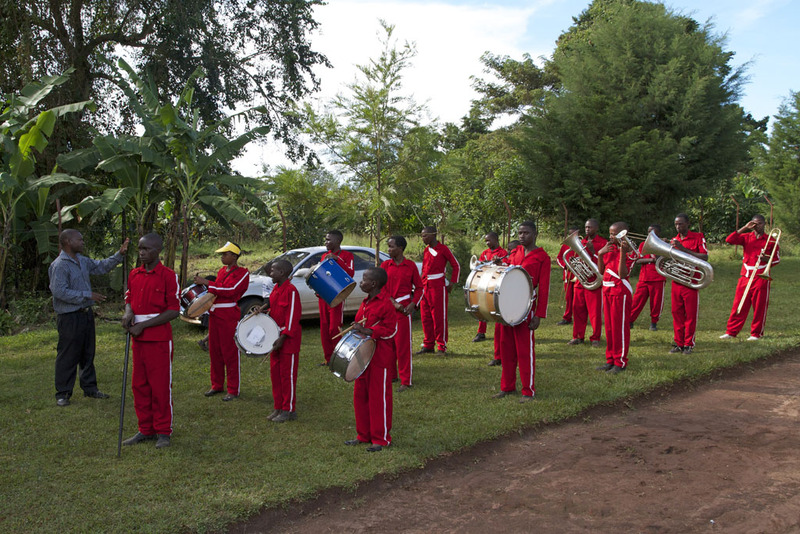 With BBF's sponsorship of a much needed bandmaster, they have been practicing and are now able to perform for parents and visitors.